As Indians we are lucky to have a great botanical wealth. One can find a treasure trove of medicinal trees and plants in their very own neighbourhood. One such tree, we are sure you must have chanced across in your locality is neem. It is also not an uncommon sight to spot how people make maximum use of what the tree offers. Neem trees are nearly 30-50 feet high, and almost every part of the tree is profuse with antiseptic and healing properties. According to the book Home Doctor: Natural Healing With Herbs, Condiments and Spices, by Doctor P.S Phadke, neem oil made with flowers and leaves is renowned to cure eczema, ringworm and scabies. Dandruff could be reduced by using water and neem leaves as a rinse. It is an age-old practice of using neem twigs as toothbrush, due to its high antimicrobial properties. Neem leaves, fruits and the bark are used to treat fevers, sore throats, earache, mouth ulcers, boils, lice, diabetes etc. 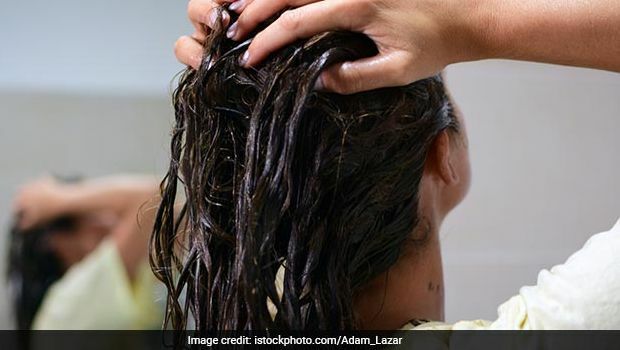 Here's how you can use neem for a variety of your hair woes. Neem's high fatty acid content is extremely beneficial for scalp health. A healthy scalp is one of the prime requisites for healthy hair. 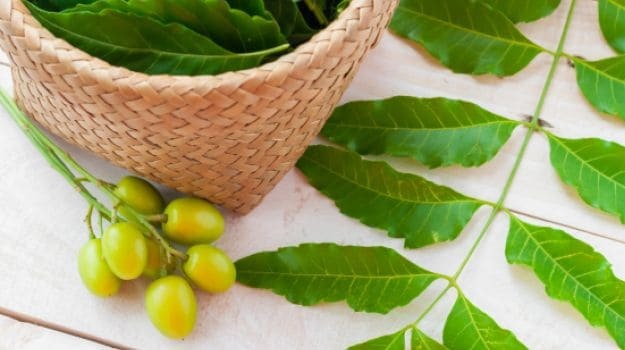 This is where neem can prove to be a saviour, especially for those who have been suffering from increased instances of hair thinning and balding. Excess sebum (oil) production may also trigger hair loss by clogging the pores of the scalp. The clogging further gives rise to inflammation on the scalp that takes a toll on your roots, damaging them. 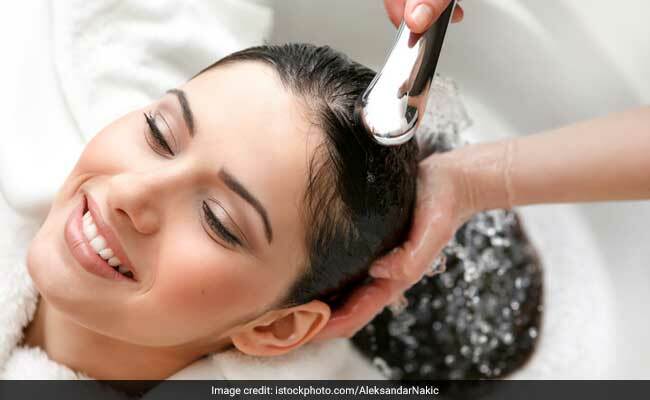 Rinsing hair with neem water helps clean the scalp. It also clears the clogged pores and enhances hair growth. The regenerative properties of neem could be put to its best use with an easy neem oil head massage. Experts believe that massaging your scalp with neem oil can increase the blood circulation in the scalp and help in enhancing the hair growth rate. You can also mix neem oil with any of your favourite carrier oils (like olive, coconut, jojoba, etc.) for effective results. Applying neem paste on the scalp has also shown to have positive results as far as hair growth is concerned. Take dry neem powder and slowly pour water in it until you get a grainy paste. Apply it carefully across your scalp using your hands. Let it sit for 30 minutes. Rinse it off with cold water. Dandruff is one of the most common scalp conditions faced by millions across the world. It is caused by a fungus, Malassezia, which feeds on sebum (the oily secretions from our scalp) and the dead skin cells which occur naturally due to formation of new skin. While the phenomenon is natural, the problem occurs when the fungus starts eating too much into the scalp. Massaging hair with neem oil is one of the most effective remedies to beat dandruff. Neem oil is available across many stores. However, you can prepare it at home too. Add a few neem leaves to coconut oil and bring it to a boil. Then add a few drops of lemon to it. Rub this oil gently on your scalp, allow it to stay overnight and rinse it off in the morning with a mild shampoo. You can also make yourself a thick and grainy neem paste. 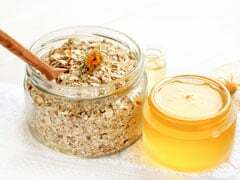 A combination of neem and curd is the ideal way to curb dandruff. This paste helps to exfoliate, cleanse and nourish the scalp. 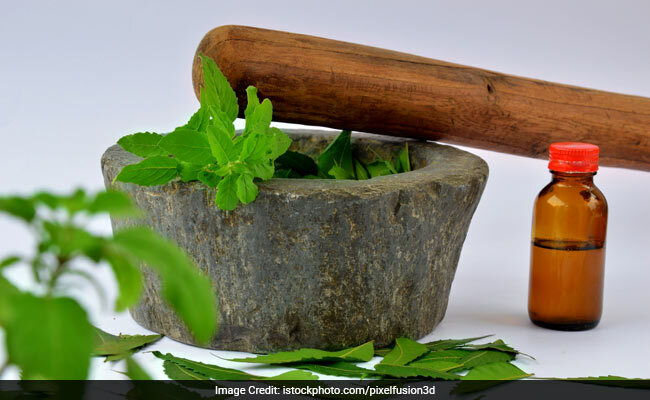 Make a paste of neem leaves, add it to a bowl of curd and apply all over your scalp. Leave it on for 15-20 minutes and then rinse off. 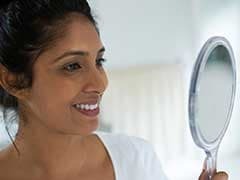 The anti-fungal properties of neem coupled with the soothing and cool effect of curd could help curb dandruff naturally. Getting rid of lice is no easy feat. Also known as Pediculosis capitis, these tiny creatures live on human hair, feeding on tiny amounts of blood they draw from the scalp. Neem oil is one of the best alternatives suggested by experts to treat lice. It is believed that neem oil is rich in active component azadirachtin, which helps disrupt insect life cycle. Massage your scalp well with neem oil and leave it overnight. Next day, rinse your hair with mild shampoo. 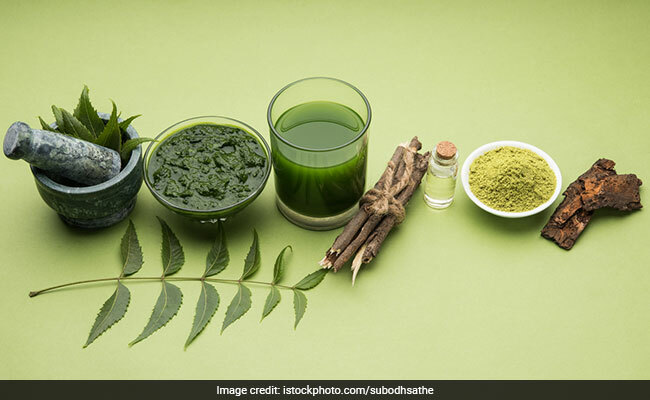 CommentsNot just India, the world too is slowly taking to the wondrous benefits of Neem on hair and skin, It is your time to put it to use and see the effect for yourself.